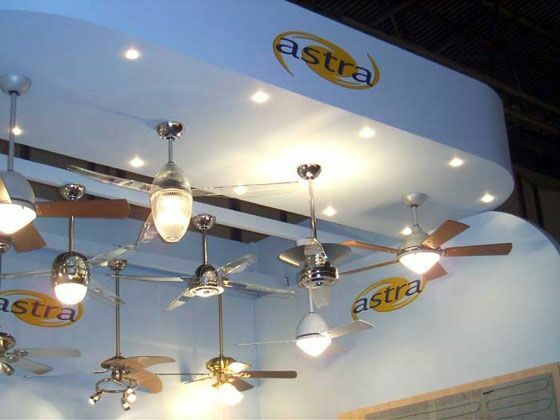 Exhibiting at the National Homebuilding and Renovating show March 2006 held at NEC Birmingham. 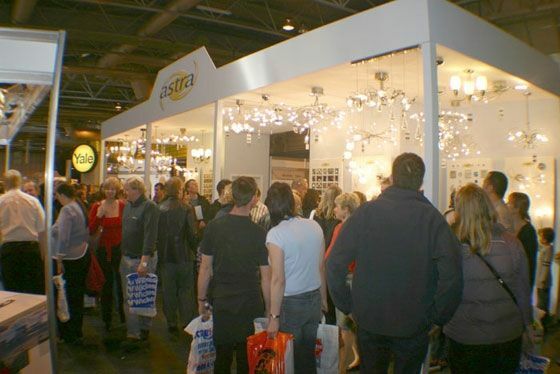 Exhibiting at the BBC Good Home show May 2005 held at NEC Birmingham. 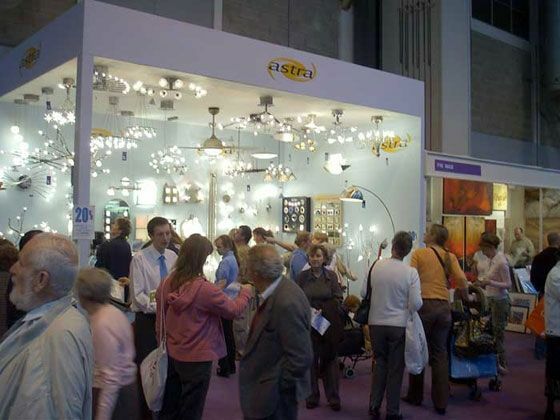 Exhibiting at the Lighting show January 2004 held at NEC Birmingham.